WHAT IT DOES: Special ingredients and tea tree oil rid hair of impurities and leave hair full of vitality and luster. 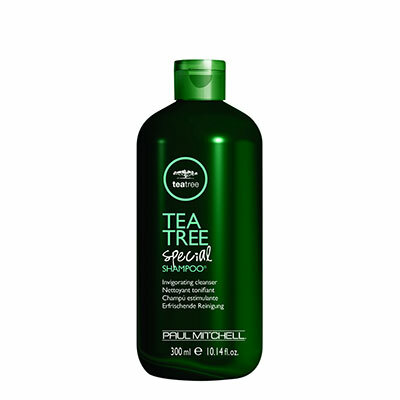 HOW IT WORKS: Natural tea tree oil, peppermint and lavender invigorate the scalp and leave hair smelling great. ADDED BONUS: The refreshing tingle wakes up weary hair and spirits.